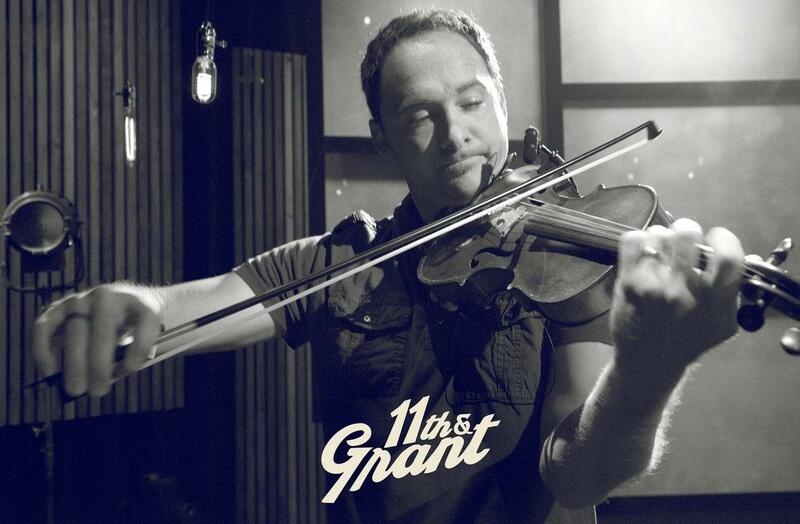 Jeff Troxel & Trevor Krieger showcase a distinctive blend of Americana Folk and Fiddle tunes. 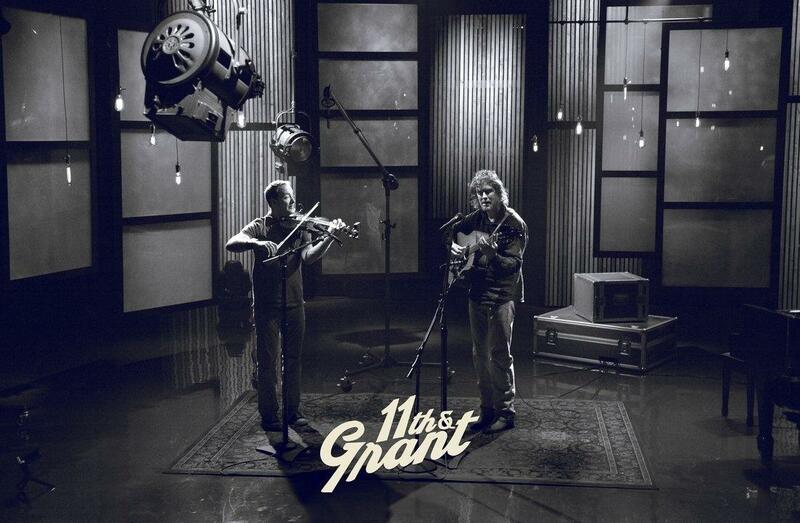 This duo showcases a distinctive blend of Americana Folk and Fiddle tunes. 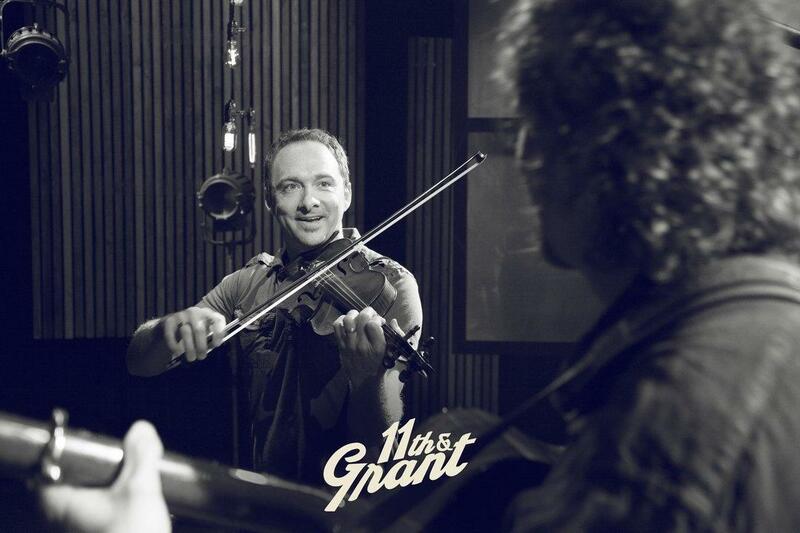 Billings, MT based fiddle player Trevor Krieger joins Cody, WY based singer-songwriter Jeff Troxel, showcasing their distinctive blend of Americana folk and fiddle tunes, paired with innovative original work. 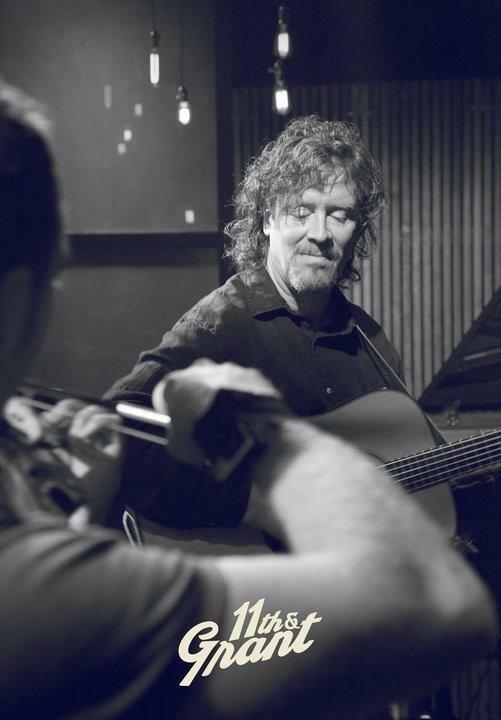 The duo has been playing together for more than 20 years, exploring diverse musical roles. 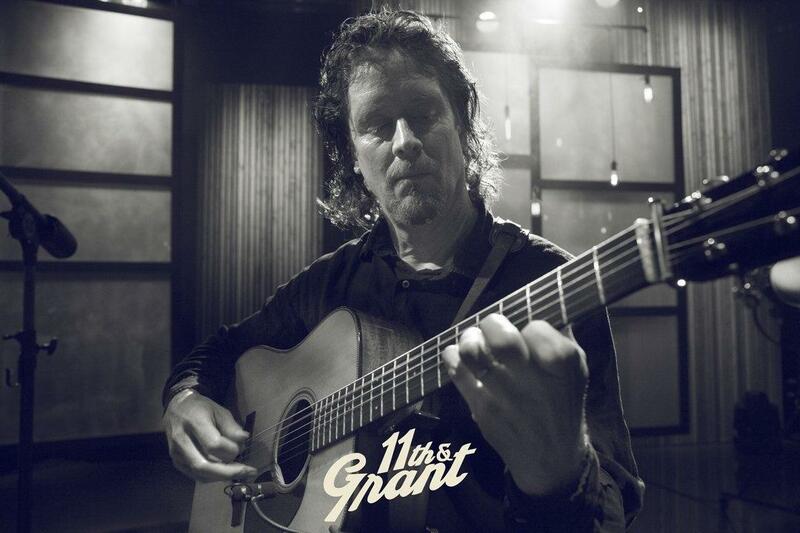 Troxel is a jazz and flatpicking guitarist, songwriter, singer, composer, educator, and recording engineer, who easily crosses musical boundaries. 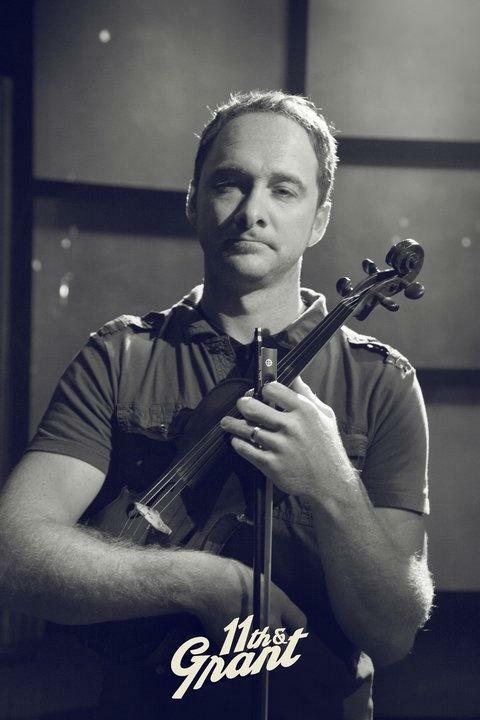 Krieger, an accomplished classical violinist and traditional fiddle player, shares his musical talents with his duties as a Billings firefighter. 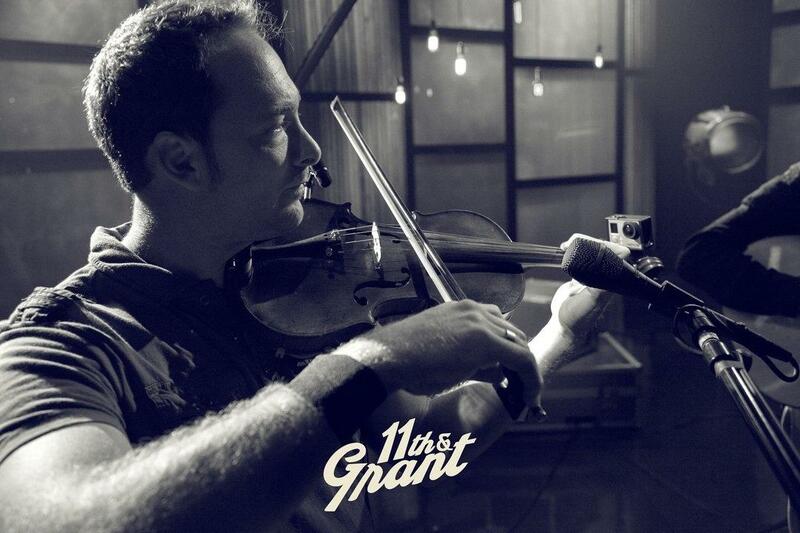 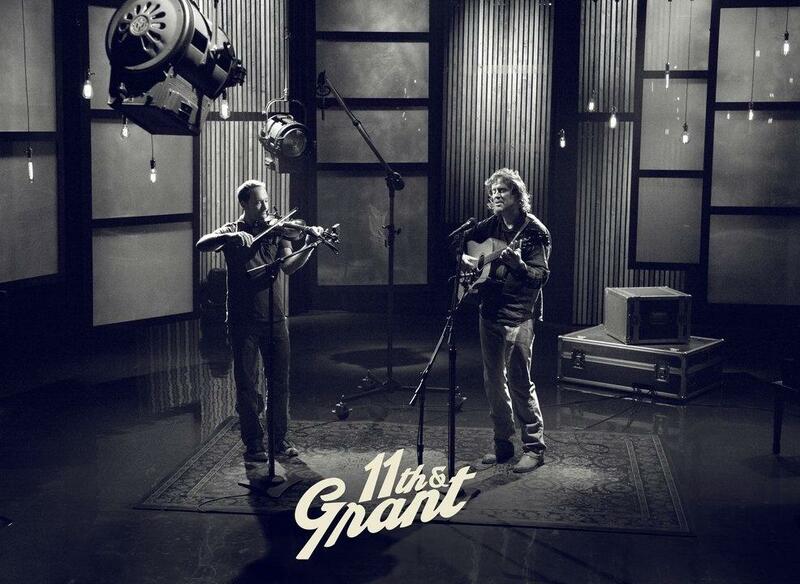 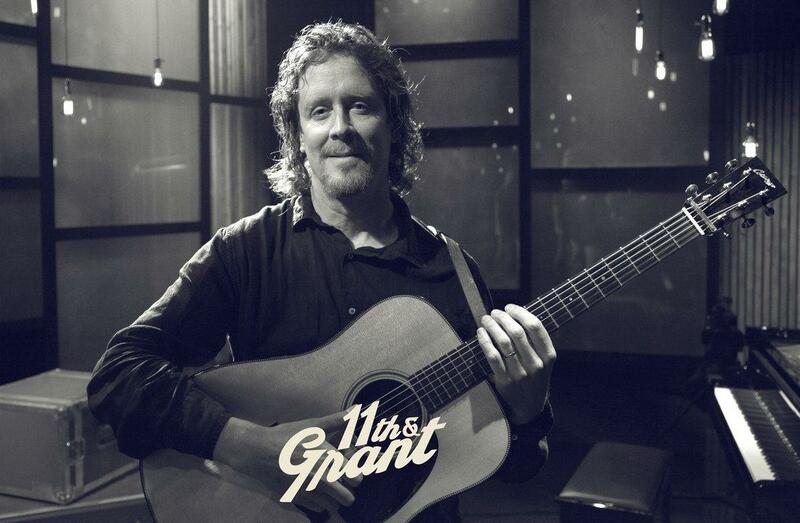 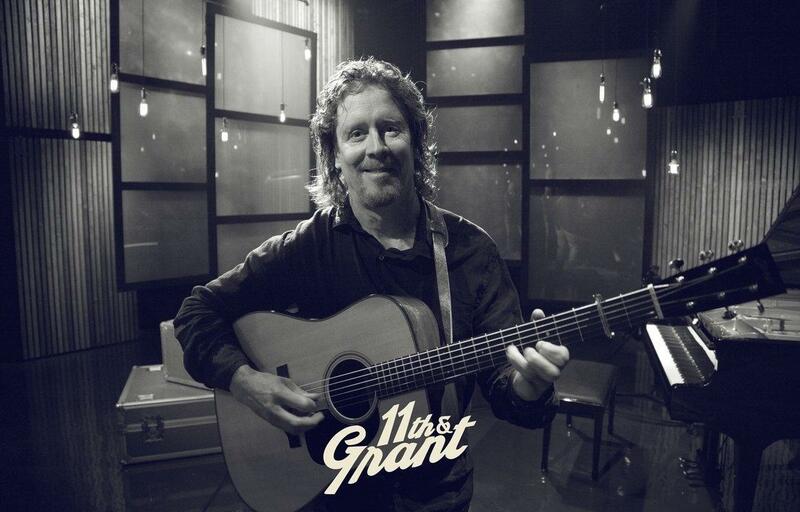 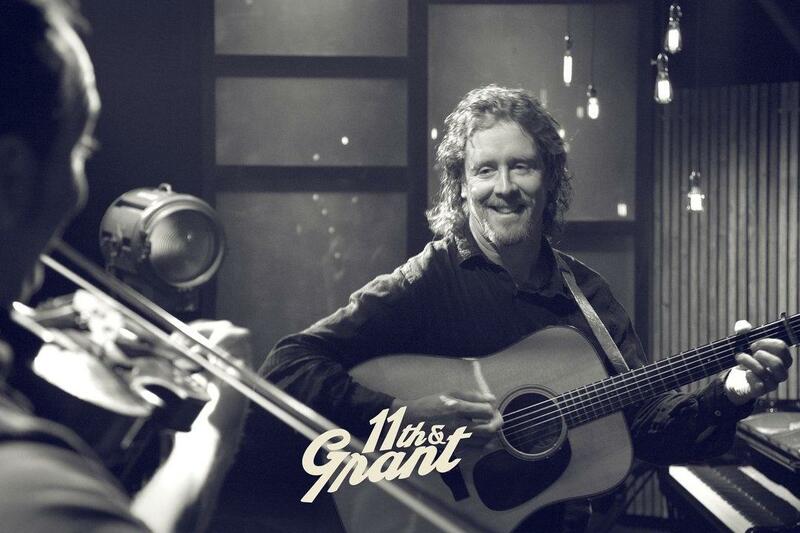 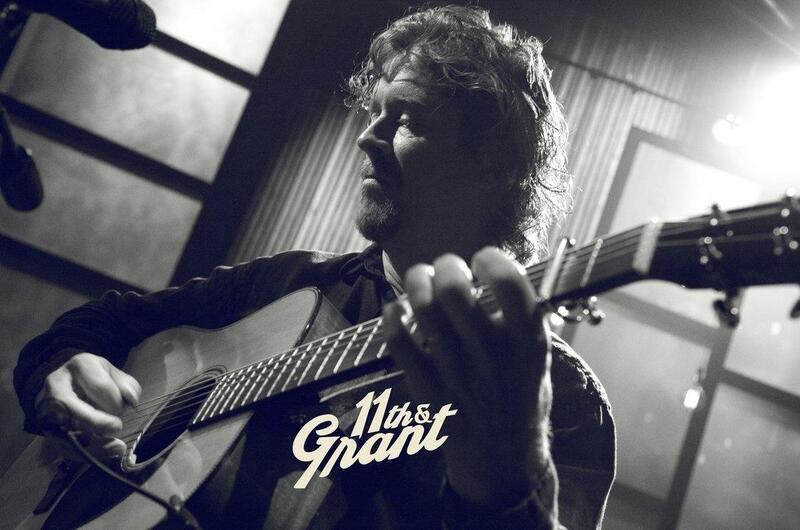 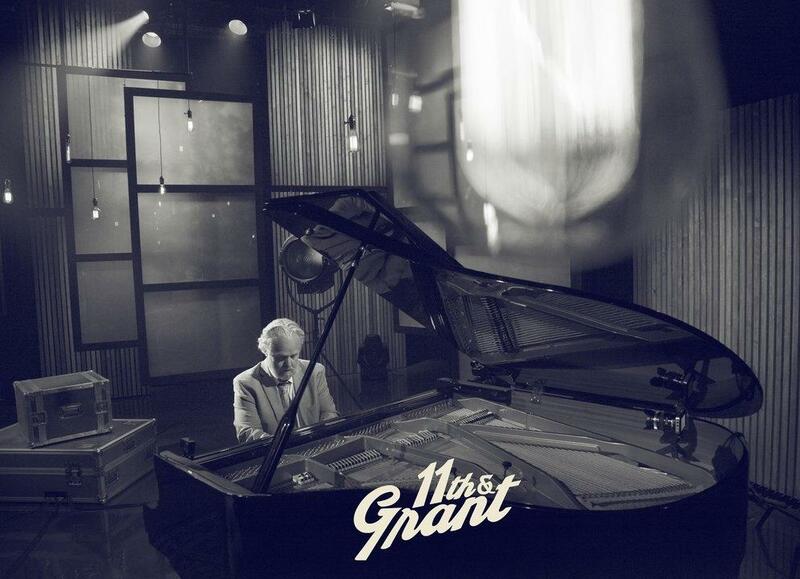 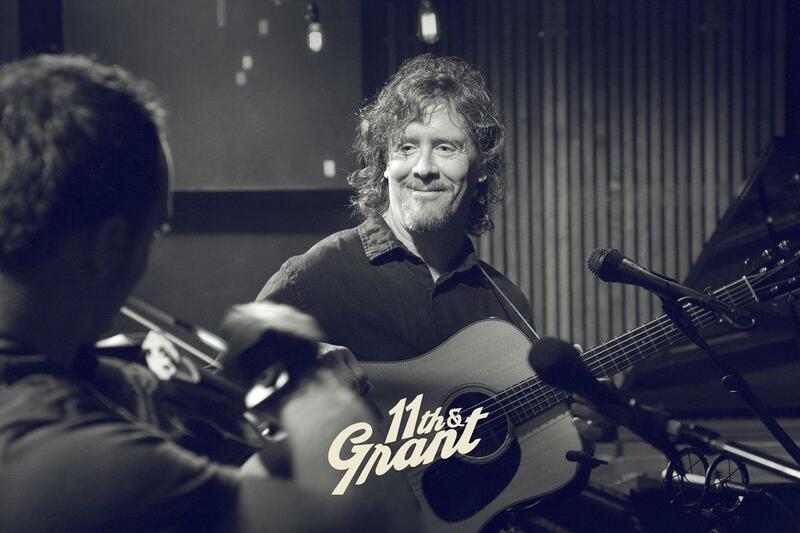 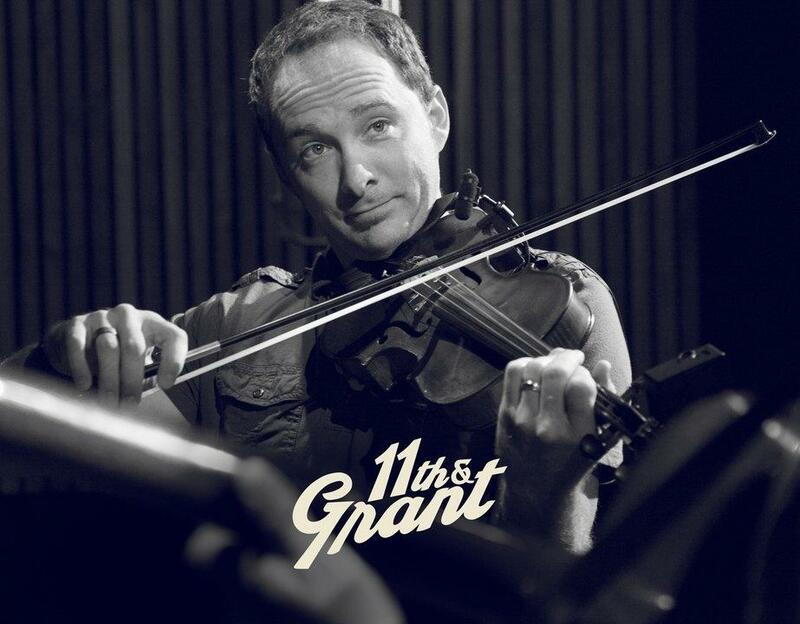 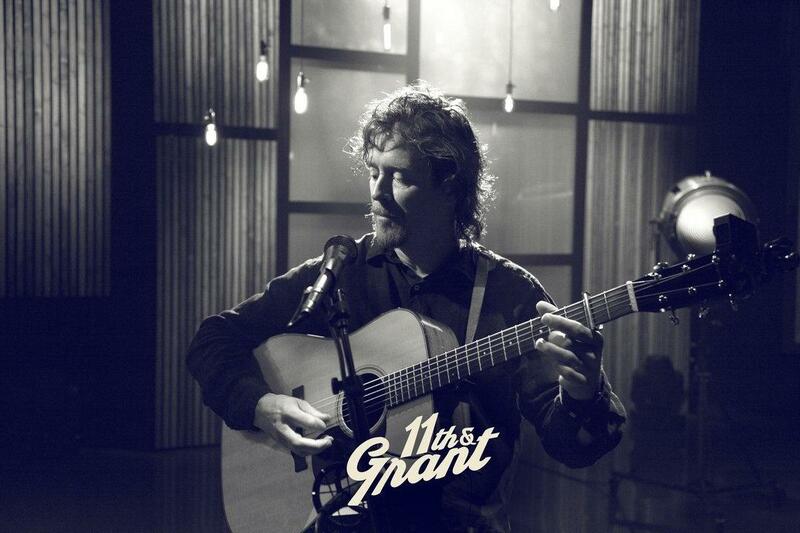 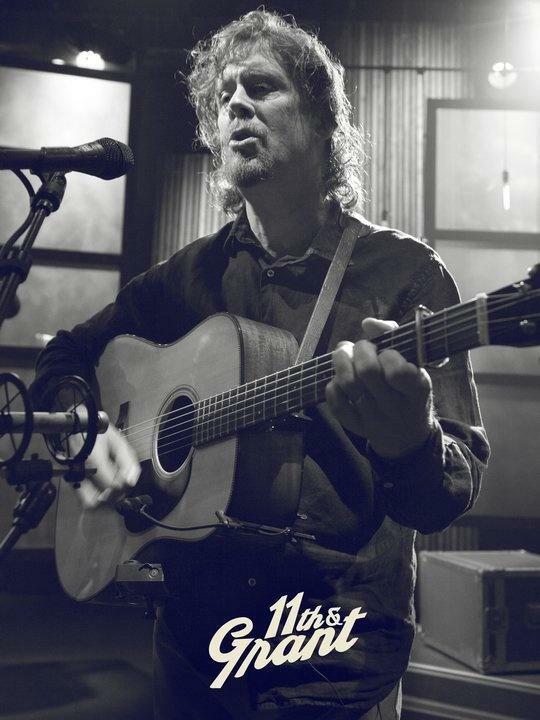 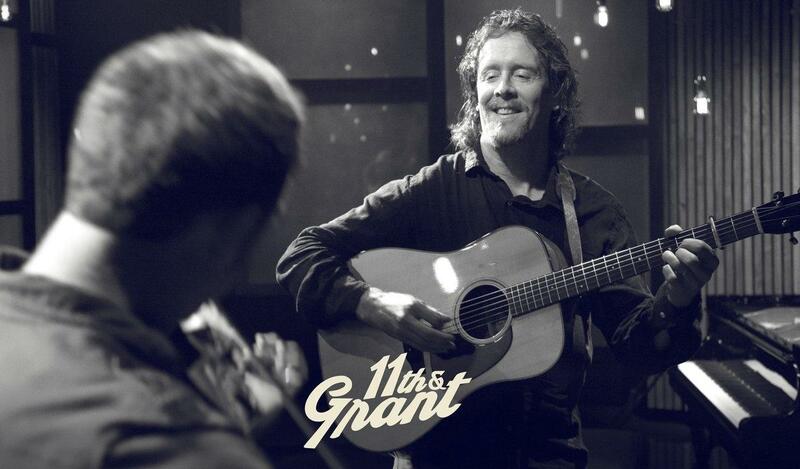 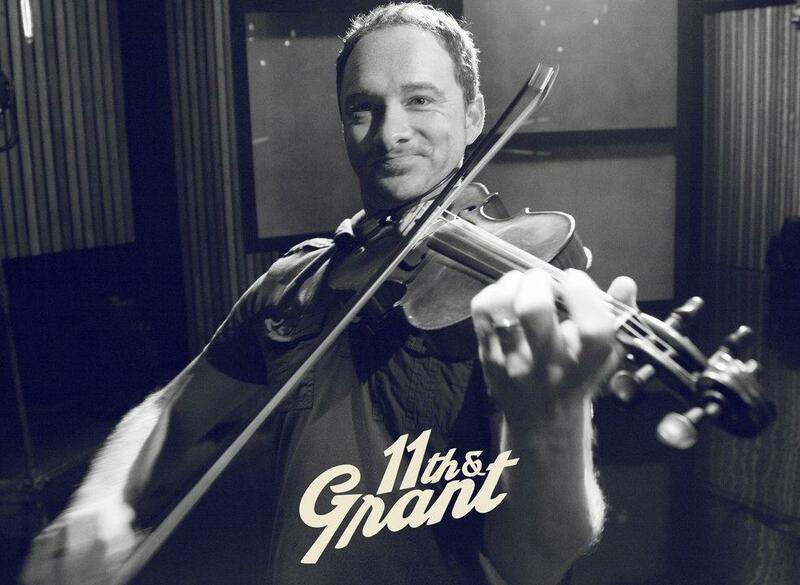 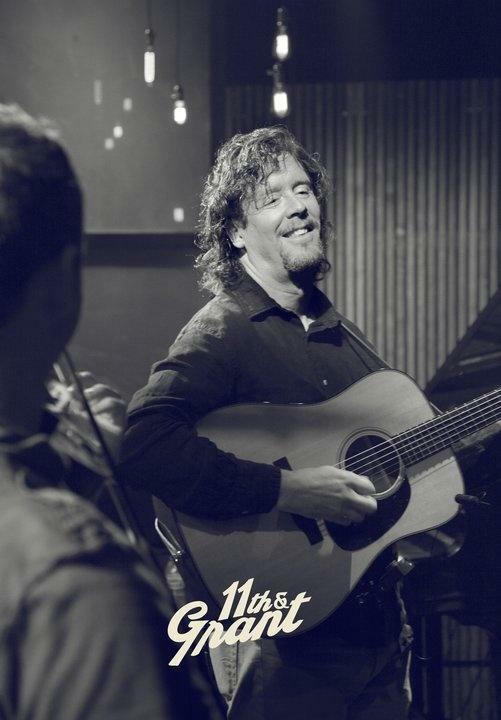 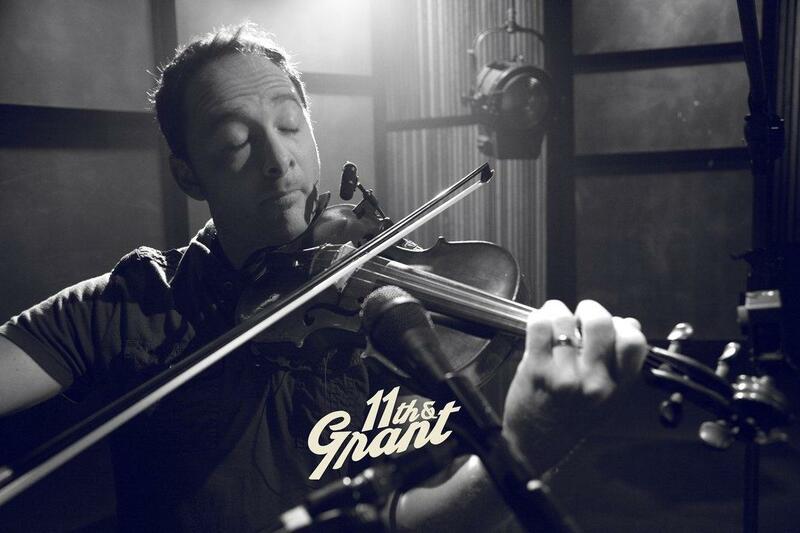 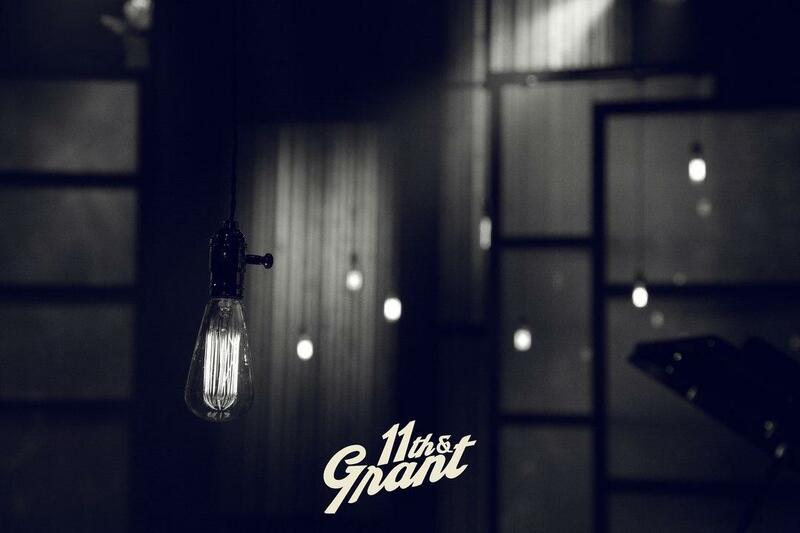 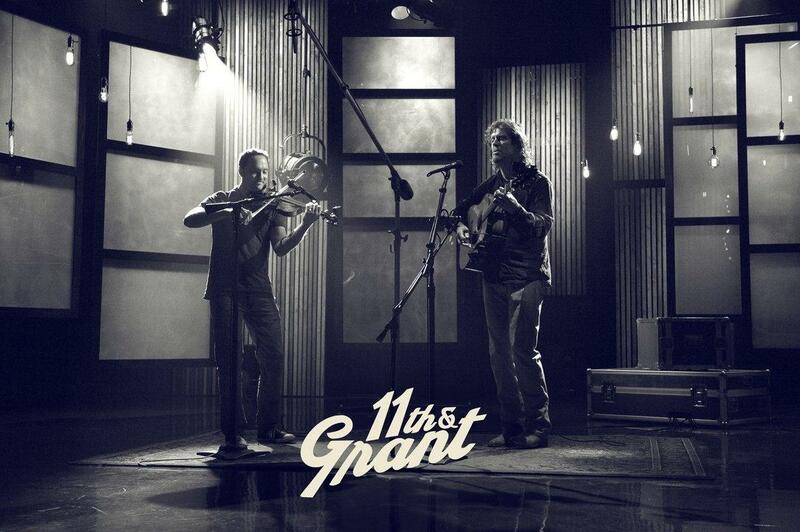 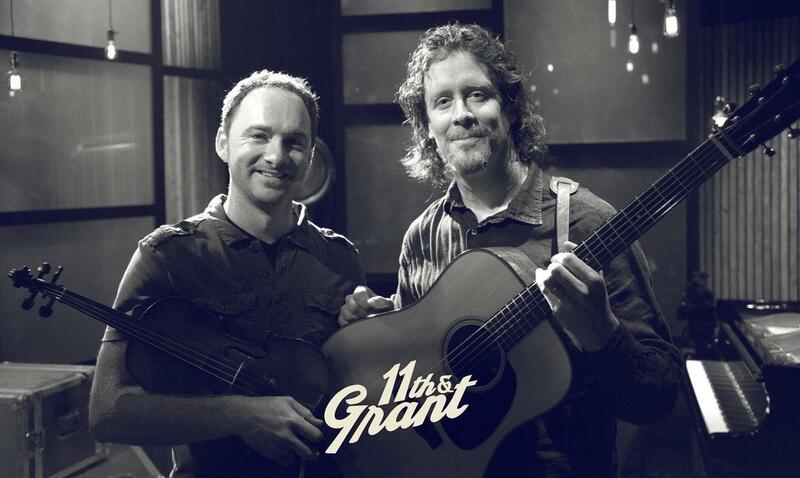 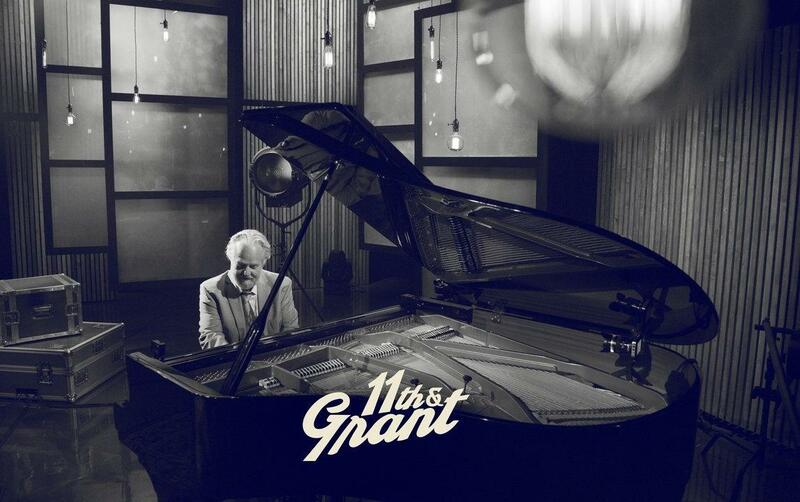 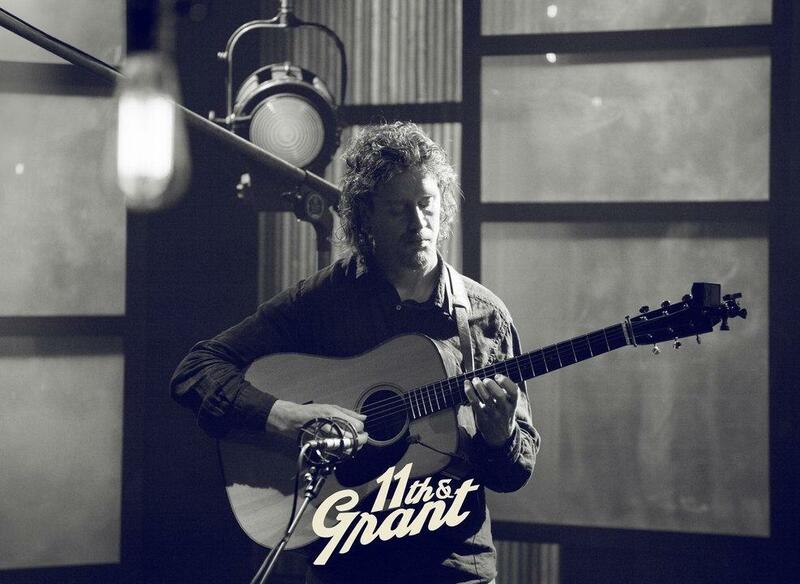 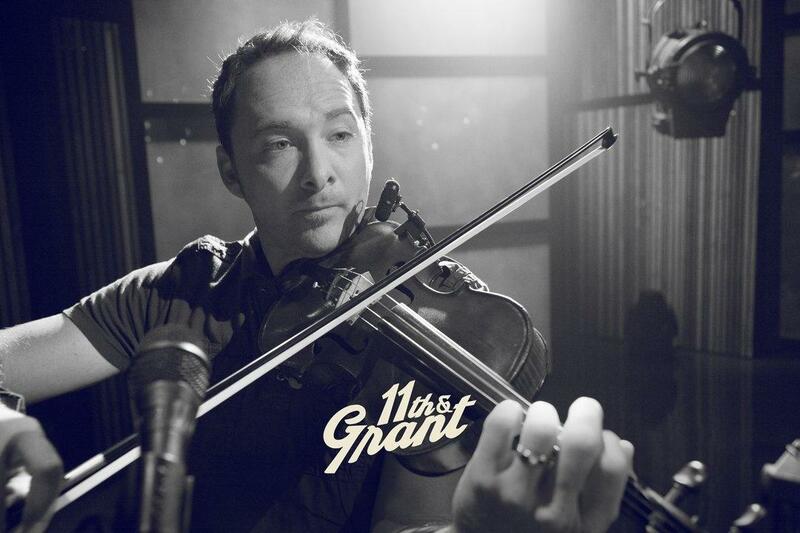 Experience their heartfelt music and inimitable musicianship on 11th & Grant with Eric Funk.